A native of Boston, Massachusetts, Don is a third-generation Irish American with roots in Galway and Cork. He earned a BS in business administration from the University of New Hampshire. 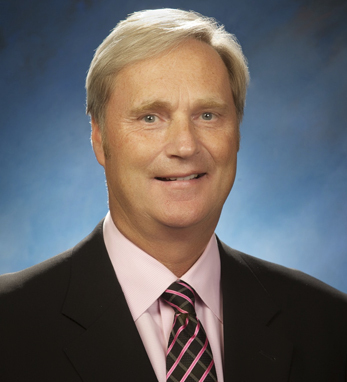 Don is a member of the board of trustees for the Indy Festival Foundation children’s charities, a member of the American Chamber of Commerce, the US-ASEAN Business Council, and member of the University of Tennessee Health Service Center Advisory Board. He also serves on the board of the InMotion Orthopaedic Research Center.